It's that time of the year again, so get your pumpkins ready because the little piggy's have been practicing for the big race at Peltzer Pumpkin Farms!!!!! Nothing makes me happier than supporting my local community, especially when it comes to wine. Add a pumpkin farm and I'm all in!!!! Last year my other half and I decided to go support the newest winery in town (Peltzer Winery) and little to our discovery we had found the pumpkin farm! Yes, a pumpkin farm at a winery by a fourth generation family farmer, Charlie Peltzer and his wife Carrie Peltzer. 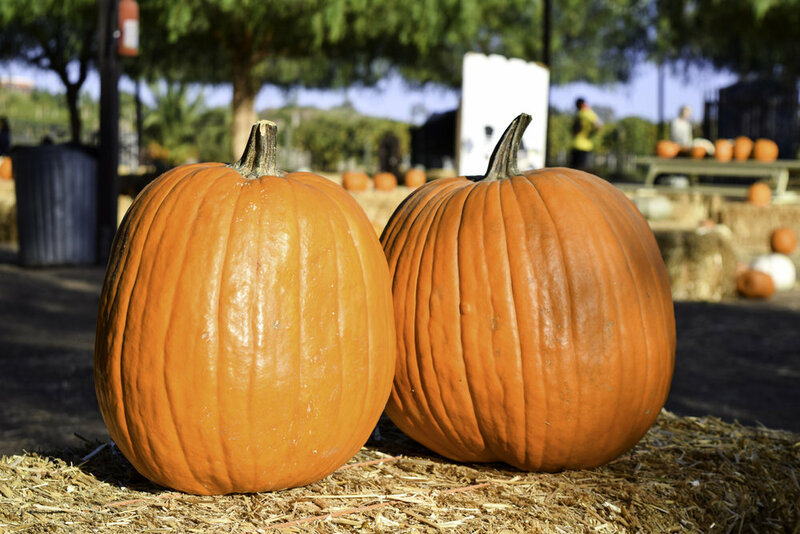 They produced their first pumpkin harvest in 1913 and in Orange County in 1996. The Peltzer family moved to Temecula Wine Country ten years ago and this year they're celebrating their 21st harvest. Their winery and farm, is unique representation and blend of Charlie's farming roots and Carrie's passion for interior design. 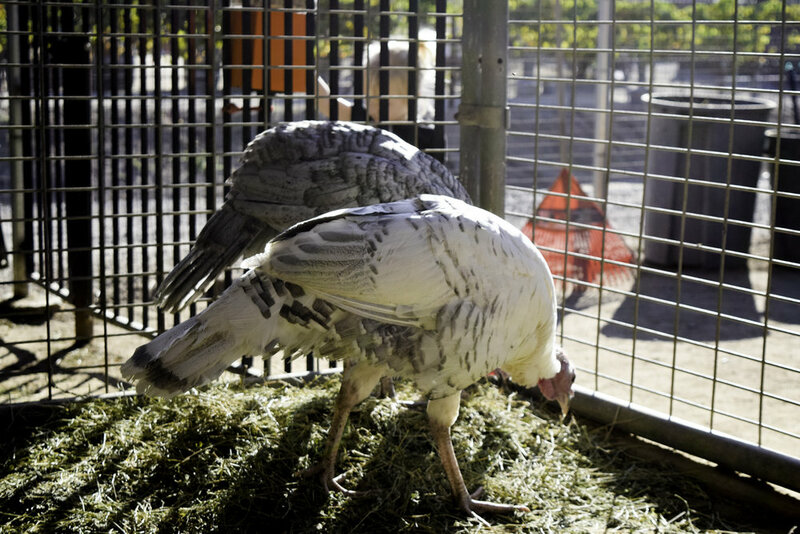 Peltzer Pumpkin Farms in Temecula wine country is located at Peltzer Winery. 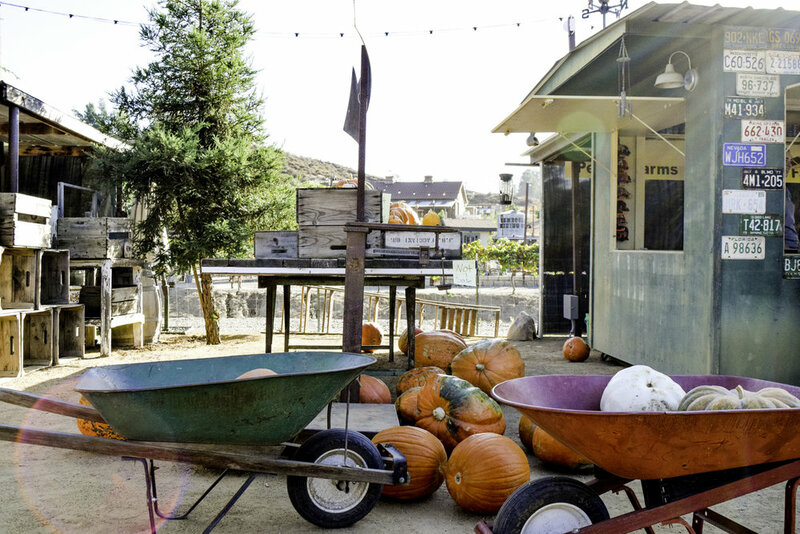 This pumpkin farm is so charming and unique with lots of activities for the kids and adults. With trains rides, pony rides, gem mining, a petting farm, cute pig races and wine, this is the best pumpkin patch around! 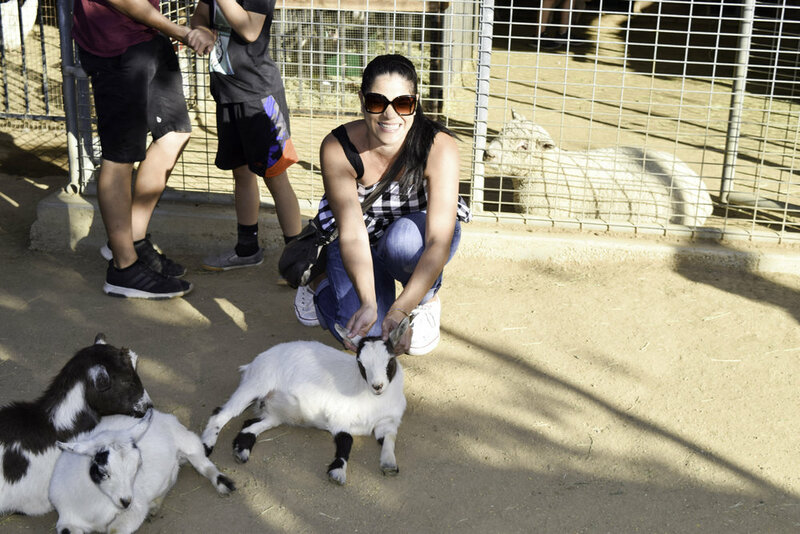 Their petting farm has goats, sheep, bunnies, alpacas, turkeys and much more! Their pumpkin selection is fantastic with hundreds of beautiful pumpkins to choose from. Peltzer Winery and Peltzer Pumpkin Farms are truly one of a kind places. The entire property and winery is decorated with an eclectic modern industrial feel with unique vintage details throughout the entire property. Their Silo bar, created by the owner, was recently opened at their winery offering delicious sangrias with other refreshing mixed cocktails. There's so much too see and so many cute things to purchase at their Crush House! 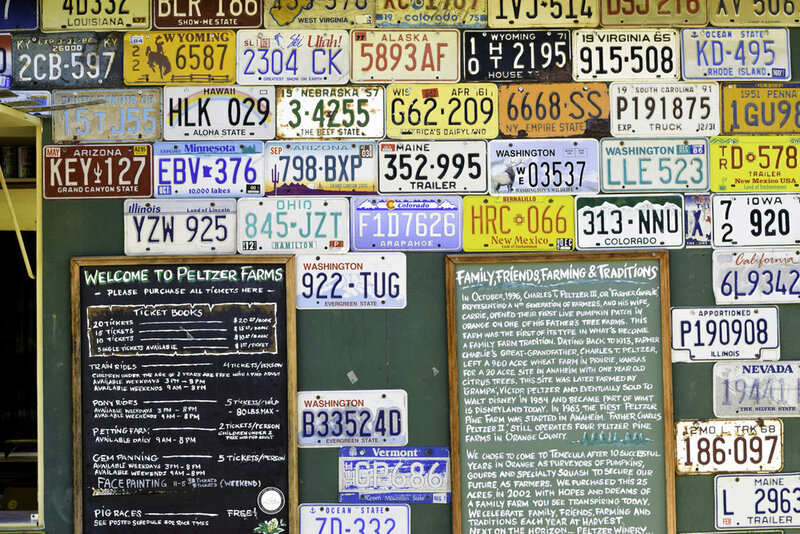 Even the wall diving the men's and women restroom has vintage detail of a collection of license plates that was collected by the owners. Not only does Peltzer pumpkin farm have a little petting zoo, but they also have the coolest dog on the planet. Duke, the winery dog will often be seen running around the property and playing soccer with the guest. This also makes for a fun wine tasting experience. Peltzer Winery offers a variety of wine selections that are deliciously paired with different bread selections such as, Italian Herb, Tomato Pesto, Honey Wheat, Four Cheese Garlic, Cinnamon Burst and Money Bread. Their Sangiovese, Barbera, and Pinot Grigio are my current favorite!!!! Their staff was very knowledgeable about the farm and their wines, making it a very enjoyable tasting experience. It's family friendly, but it's also an adults playground. This year they'll be having "Witching Hours" with candy and wine pairings for adults only. So parents call a sitter and leave the "littles" at home! Extended winery hours are 6pm-9pm this Friday 10/20, Saturday 10/21 and Saturday 10/28. Train Ride: $4.00 per person(children under 2 are free with paid adult).